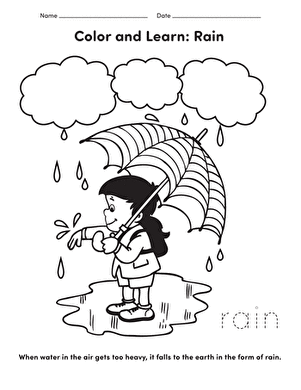 Teach your child about rain with this fun coloring sheet. 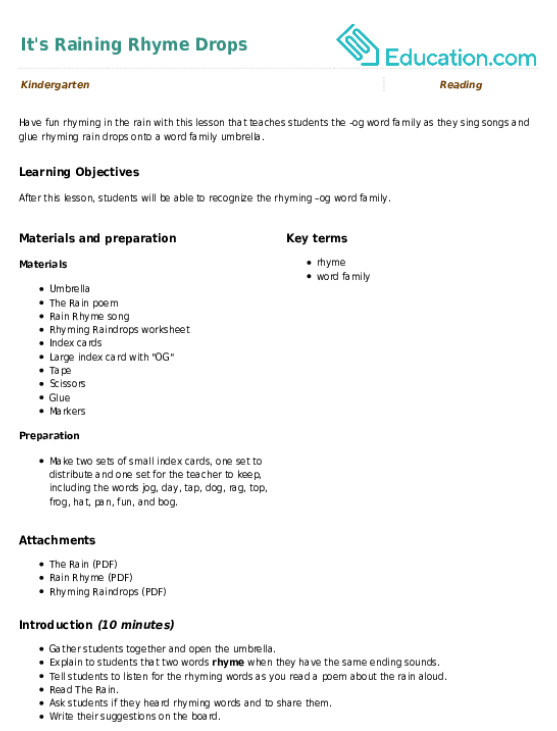 She'll exercise her writing muscles as she colors inside the lines, and she'll fine-tune her reading skills as well. When she's all done, she'll know a little more about rain and where it comes from. 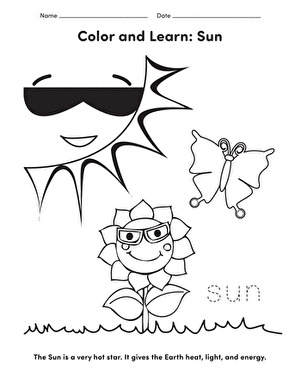 Help your little one start to learn body parts with this worksheet. 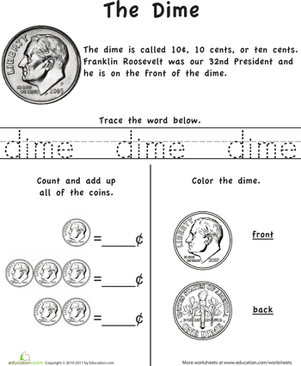 Kids learn as they also practise tracing, counting, and coloring the fabulous quarter. 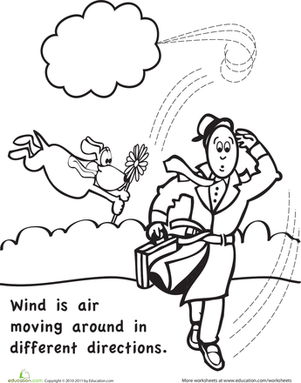 Build your child's interest in music with this fun worksheet to help him learn to read the notes on a piano. 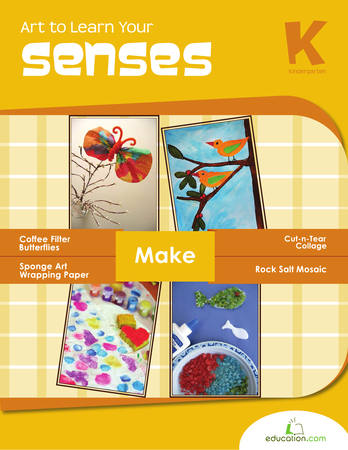 Kids will discover colors, textures and smells while building artistic creativity. 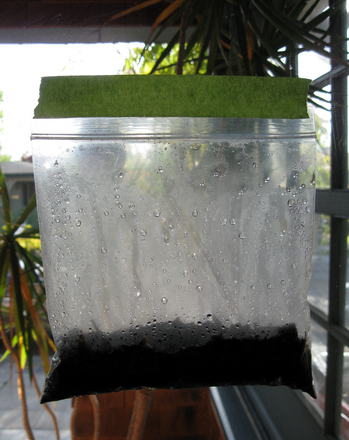 Your little scientist will also learn to make simple science observations.